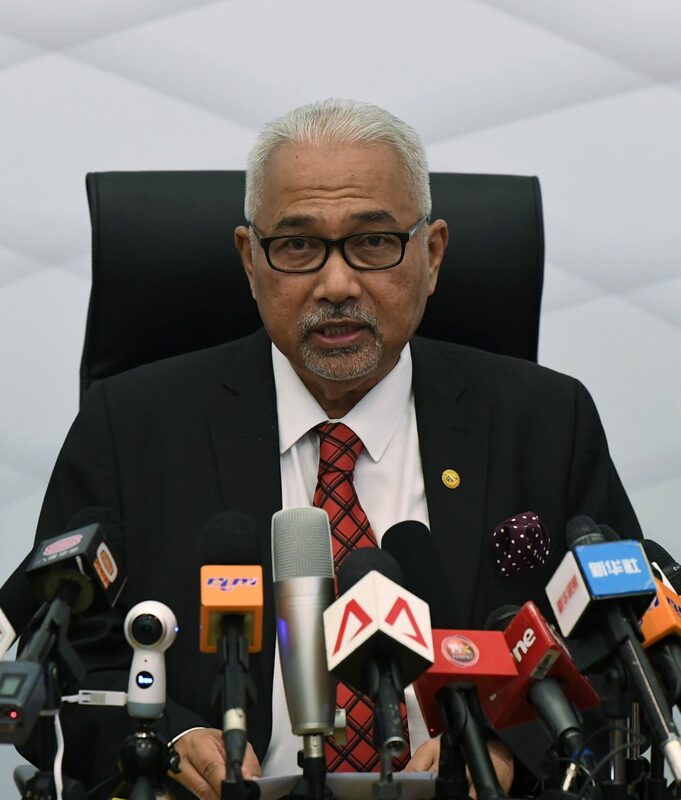 KUCHING: Election Commission (EC) chairman Tan Sri Mohd Hashim Abdullah will leave his position as the commission chief on July 1. The Malay Mail Online reported that EC said the decision to cut short Mohd Hashim’s services has received the assent of the Yang di-Pertuan Agong Sultan Muhammad V on June 7, with Prime Minister Tun Dr Mahathir Mohamad informed of this on Monday. “The EC takes this opportunity to wish its gratitude and thanks to Mohd Hashim for his service,” the EC was quoted as saying in a press statement. Mohd Hashim had joined the EC on September 5, 2014 before he was appointed as chairman on January 24, 2016.